Explore the thoughts and questions that CEOs provide during the purchasing cycle, and learn to model your sales lead generation tactics to fit their needs. There are final decision makers within every team. Even if a sales rep wins approval from the rest of the buying committee, sometimes the fate of the project rests solely with the most senior executives. They are the visionaries, tasked with making moves that align with top-level business goals and ensuring the most value for their businesses. The Chief Executive Officer (CEO) is the highest ranking executive and tends to have a unique perspective that should be recognized as you plan your sales strategy. Learn to frame your sales lead generation tactics for their specific concerns and you will gain powerful influence over the rest of the buying committee. Every aspect of the prospect’s business falls under the CEO’s gaze. Under a publically traded company, they must answer to their boards of directors and stakeholders, stressing the need for both big-picture strategies and metric-level performances. CEOs oversee the entire organization from profitability, to strategic direction, to employee relations. They can be directors, decision makers, leaders, managers, and executors. They are also becoming more social, frequently posting messages and videos on their company social network sites. In short, CEOs are perhaps the most influential drivers of change within their organizations, and heavily focus on the business value for any new solution. What is the value for my business? CEOs think about the big picture, and they evaluate solutions based on the tangible and intangible values for their companies. Financial costs, ROI, technological advancements, and process efficiencies are some of the factors that affect business value. How will the solution help impact the bottom line? Demonstrating financial impact is key. Be prepared to show your solution will either help the company make money or save money, and the timeframes in which they can expect to see results. How does this impact other areas of the organization? With the responsibility of the entire organization on their shoulders, CEOs are forced to think through the expected and unexpected impact of any major decision. For examples a step toward automation in one department, might have a less than favorable impact on another department. Understanding the big picture of the primary and secondary users of your solution will help you paint the bigger picture and overcome any potential hurdles. Once you understand these major concerns, you can frame your solutions to fit CEO expectations. Let them do the talking. CEOs are tasked to map the future for their companies, and they are eager to share that vision. Allow them to share their ambitions, concerns, and ideas. Listen for the key points that can help you hone your sales strategy and directly address what’s important to the business. Get into their network. Close.io CEO Steli Efti notes the power of referrals, especially with small businesses and limited budgets. Efti states that referrals are “one of the most important steps to creating a truly scalable sales process. So make it part of your pitch.” Eighty-four percent of C-level executives use social media to make their vendor decisions, so include LinkedIn Recommendations from previous customers to bolster your case. CEOs must address immediate business needs while positioning the company’s larger vision for future success. 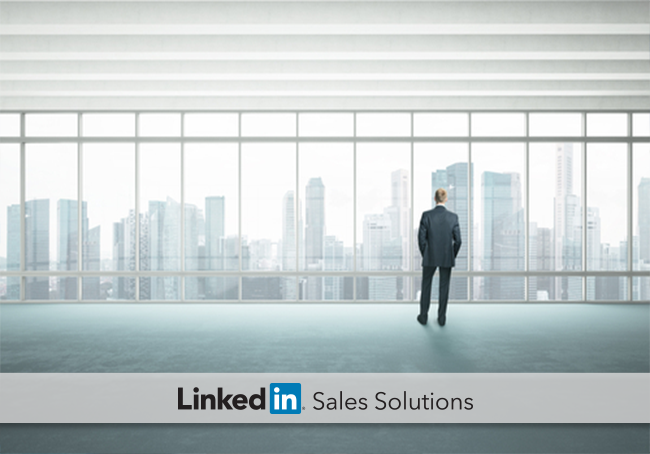 Aligning your solutions and sales techniques to optimize for both can help gain their trust during the sales process.